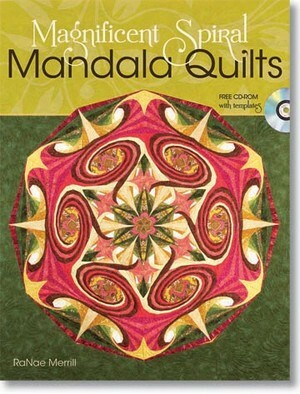 RaNae Merrill, author of Magnificent Spiral Mandala Quilts and Simply Amazing Quilts, is featured on www.TheQuiltShow.com! Her episode, “From Doodles to Quilts,” features her “Dream Catcher” quilt. 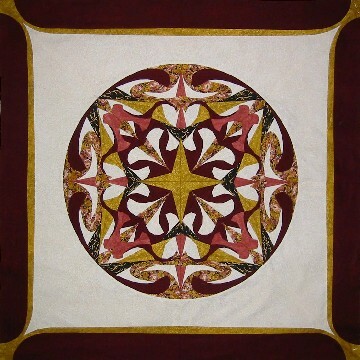 For more information on this quilt, as well as pattern and kit info, visit RaNae’s website and Spiromandalas blog.